Cyprus based metal label PITCH BLACK RECORDS, presents you the headliner for the 1st day of Power of the Night XI Festival, the mighty Cypriots ARRAYAN PATH. 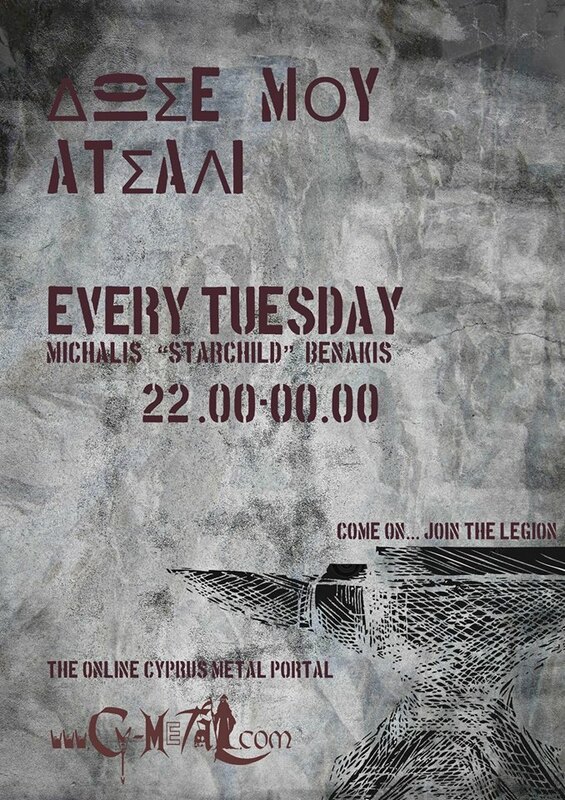 Power of the Night is collaborating with yet another Cypriot Metal Company this year! Pitch Black Records has been supporting Power of the Night Festival since the beginning and we couldn’t be happier to have one of the superb bands under its label headlining the first day of Power of the Night Festival XI. ARRAYAN PATH have just released their new album and they are back to show everyone how it’s done! Pitch Black Records is a Cyprus-based metal label established in 2008, which has had more than 45 releases so far of local and international bands. All of the label’s releases are top quality and with its strong international distribution network the label has helped bands from Cyprus and abroad to gain more fans and exposure. A major part of the label’s activity is to always help and support the local scene in Cyprus. You can learn more about Pitch Black by visiting their Facebook Page. 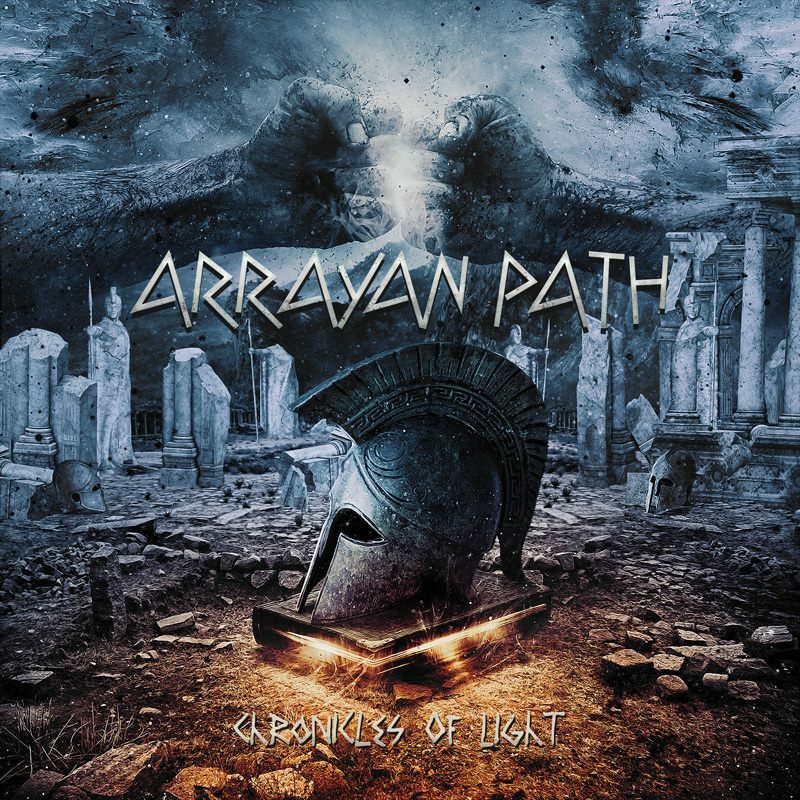 ARRAYAN PATH are one of Cyprus’ finest and most respected metal bands! Formed in 1997 and with five albums already under their belt (their latest one “Chronicles of Light” released earlier this year), this is by far one of the best metal exports that Cyprus has to offer! Their blend of melodic epic heavy power metal is simply unmatched and has gained them a large number of fans both locally and abroad.